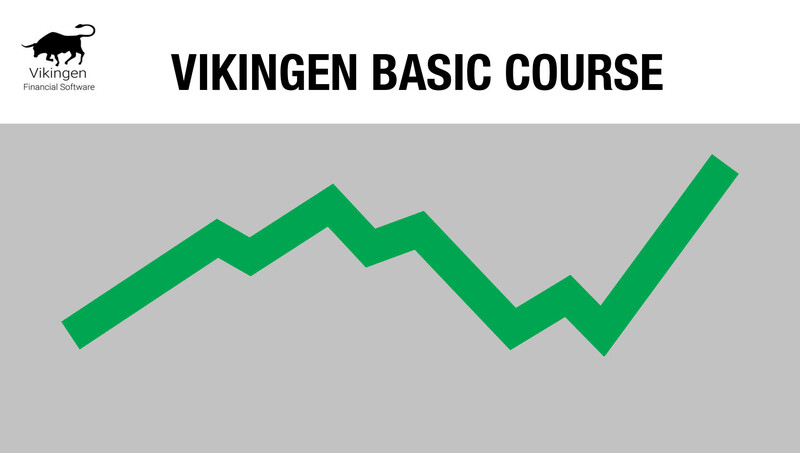 Be a winner with Vikingen! 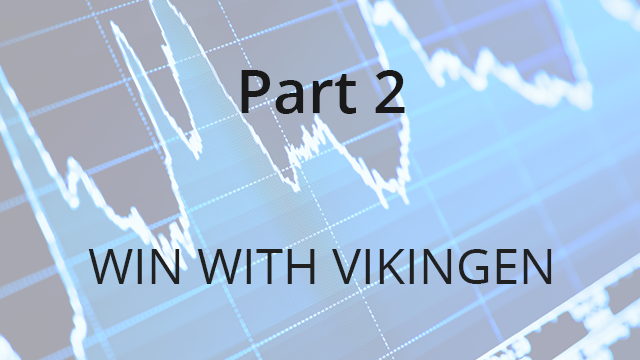 Win with Vikingen is a three part series that helps you to get started with Vikingen. 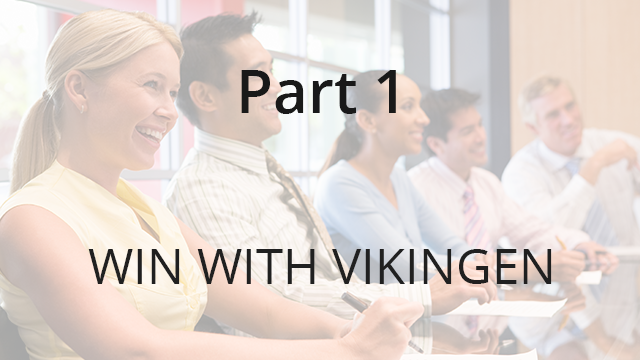 With this 111 minute video we go over the functionality of Vikingen and help you get started. Video Language: Swedish. 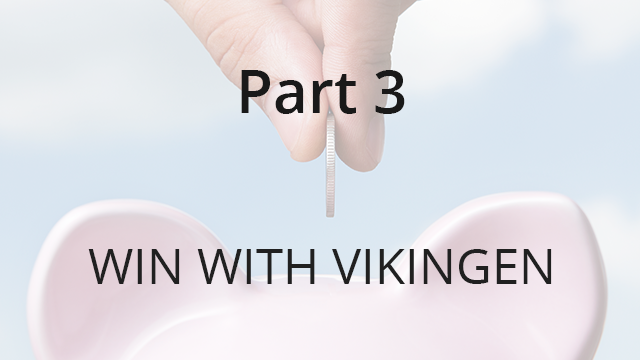 This video helps you get started with Vikingen Mini. Video Language: Swedish. 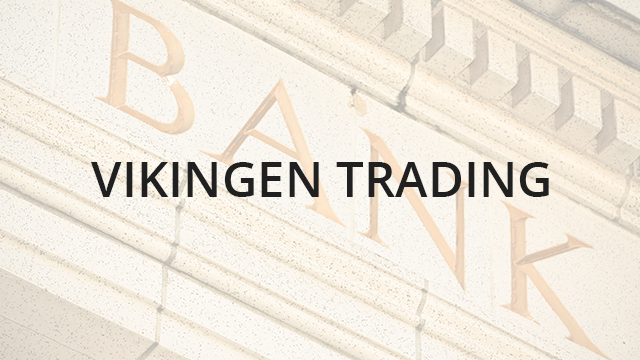 With this 50 minute video we go over the functionality of Vikingen Trading and help you get started. Video Language: Swedish. Get started with Vikingen Option. Part 1. Video Language: Swedish. Get started with Vikingen Option. Part 2. Video Language: Swedish. 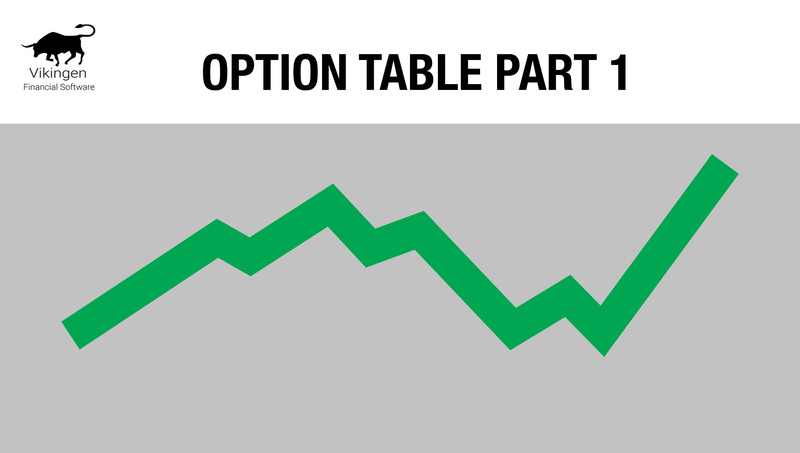 Part 1 in how to use Option Tables. Video Language: Swedish. Part 2 in how to use Option Tables. 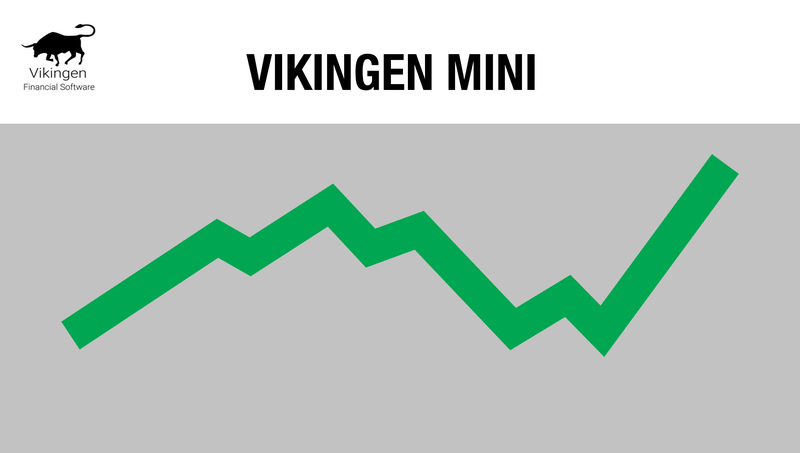 Video Language: Swedish.